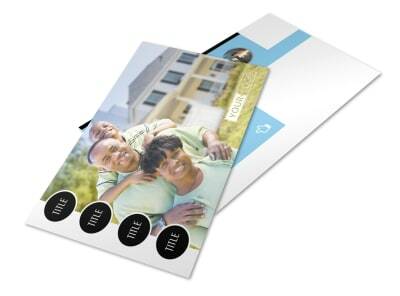 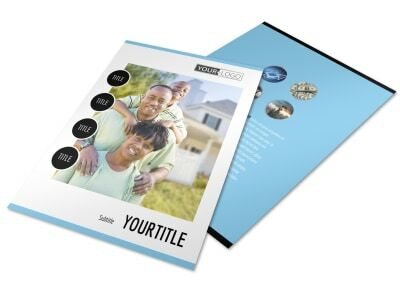 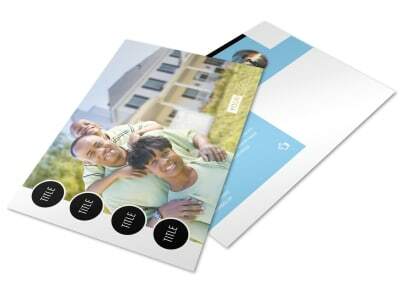 Customize our Financial Planning Brochure Template and more! 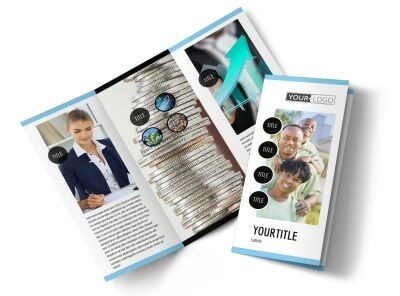 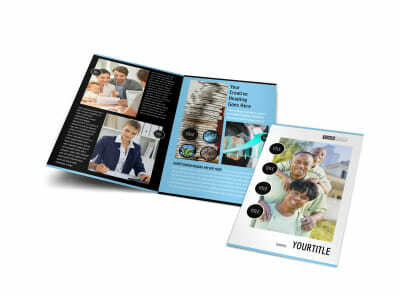 Convince prospective clients that you're the bees knees when it comes to financial planning by detailing your qualifications using financial planning brochures. 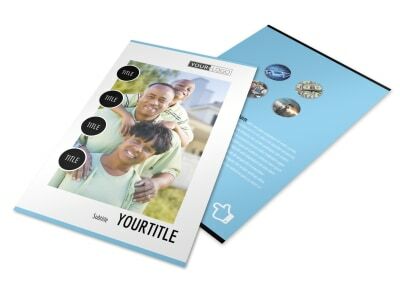 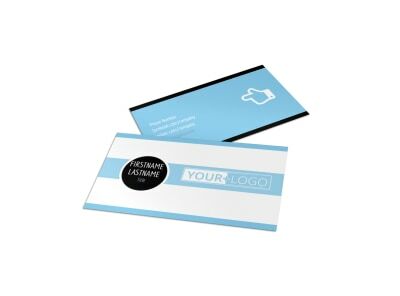 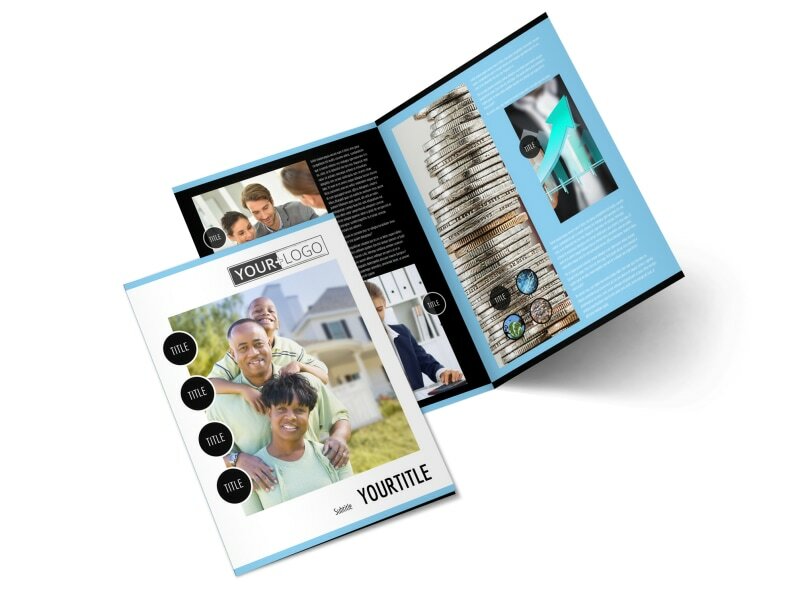 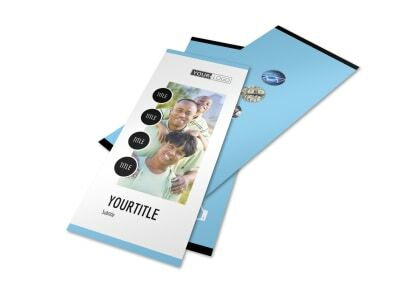 Select a template from our industry-specific inventory, use our online editor to add images, graphics, and more, and then print your design from any location for a convenient finish.